I envy people who fondle their coins. 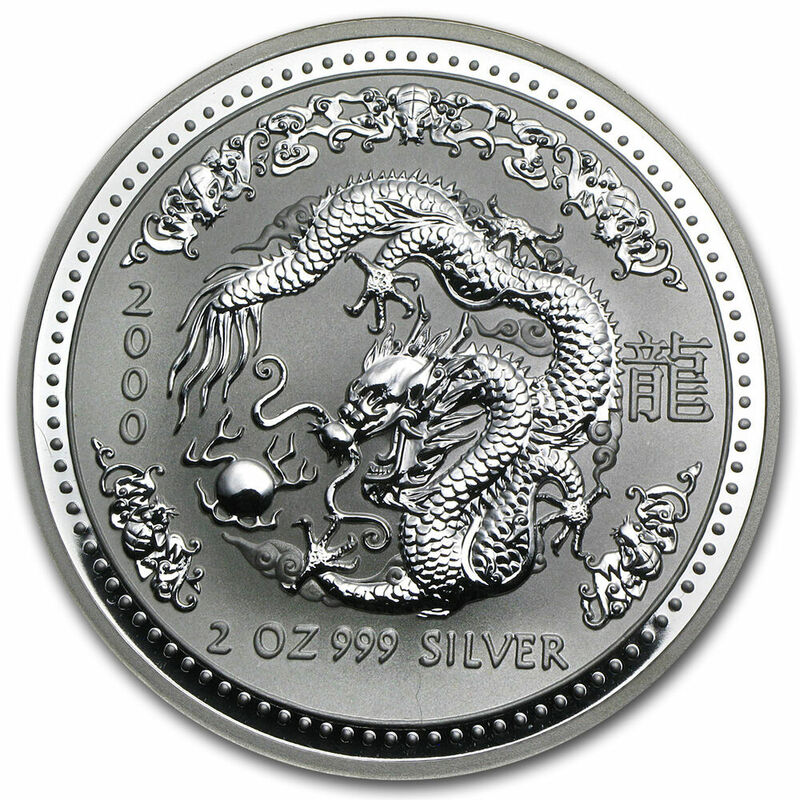 I buy silver current year maple leafs from apmex by the roll and never open them or if I manage to be disciplined enough I get a sealed monster box of eagles and I will never open it. My coins are virgin! I only have less than a handful of 90% I can fondle :| I think that is why I like watching other people do it. Take 5 or 10 Silver dollars & put them on a table like you're putting down a bet at a poker table, you'll never forget that sound or feel.......Real Money. What would he the premium on that, I wonder. Considering the mintage is 1, probably fairly steep! Those are very nice. I'm not usually interested in colored metals but those are on a different level and I love em. It's a strange thought that a single Comex gold bar is worth more then 80% of the U.S. population's retirement (aka life savings). If these were mine I'd have a set amount that was real, in case of theft. 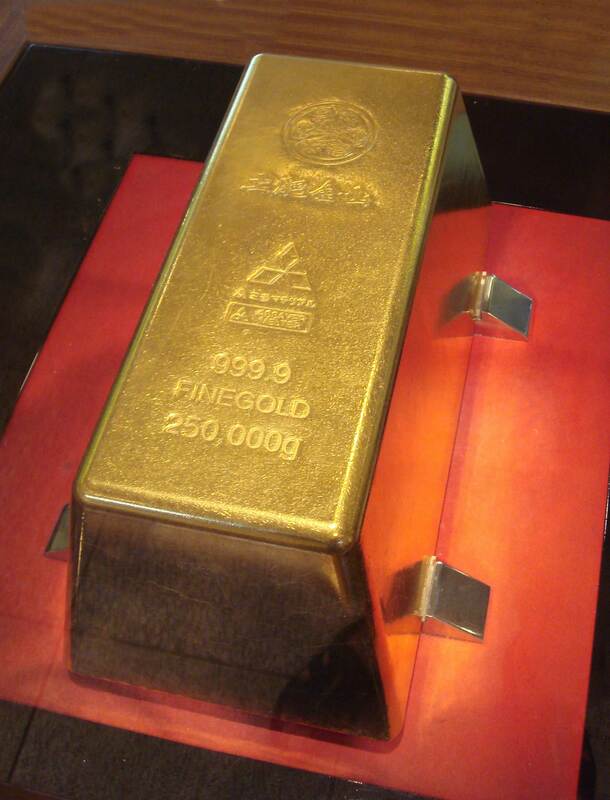 I gotta ask...What is the size of a Comex gold bar?